Create an enjoyable customer experience through your point of sale system. Customers can see exactly what they ordered and the total price of their purchase in real time. Improve your order accuracy with a more efficient way of obtaining exactly what the customer wants. Customize your display system with your branding information. You can use your colors, logos, and images as another way to advertise and provide a direct line of communication about your business. When the customer enters their email you can give them the option to opt into your loyalty program. Then after every purchase, they can review every amount earned so everyone stays organized. Create different advertisements on different customer facing display screens based on zip codes or city name. It’s perfect for franchisees who want to run offers on a store location basis. 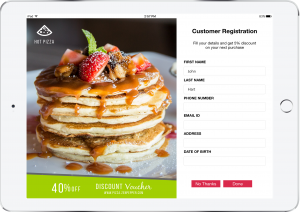 Capture a customer’s signature for credit card purchases directly on the iPad screen. Pull up a signature from any transaction from the backend of NextEra. 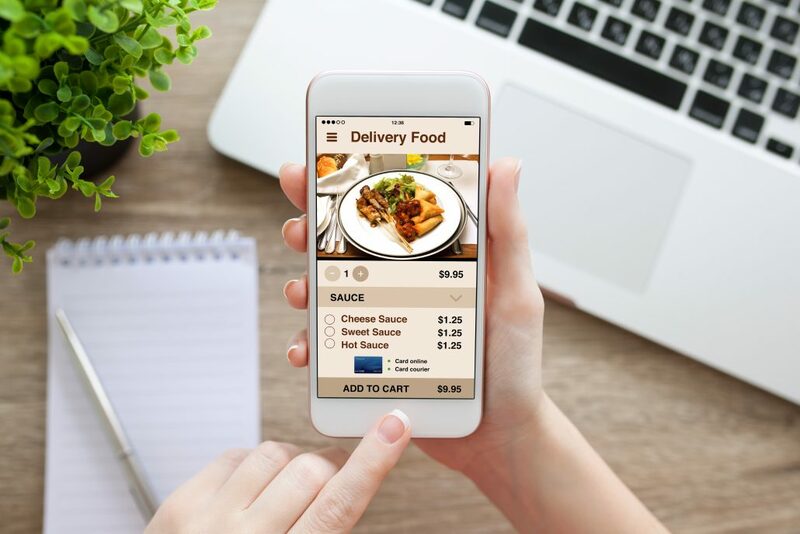 Your customers will appreciate your efforts in having a more up-to-date system that makes their checkout process more efficient and easy to use. Set up a loyalty program that your customers can register for at the checkout line, on screen. All they need to do is enter their information, and it saves it automatically to NextEra POS.